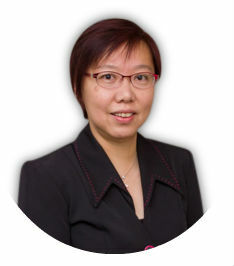 Pauline enjoys living and working in a multi-cultural environment as she has lived in Hong Kong, Sydney, Australia and the United States and has traveled extensively in China, Taiwan, Singapore and Malaysia during her career. This enables her to build up a solid foundation in international accounting and tax. She is fluent in English, Cantonese and Mandarin. Pauline is very active in the local community as well. 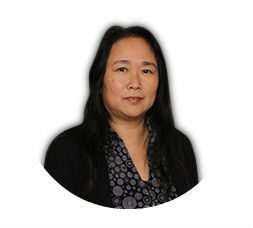 She has been the President of Chinese American Association of Central Florida, Vice Chair (Central Florida) to both Finance and Business Development Committees of Asian American Federation of Florida (AAFF). She is currently the Chair of R.E.A.C.H.. 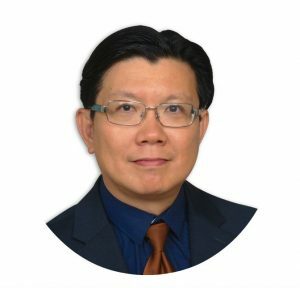 Chair of the Chinese School of CAACF, Chair of the Scholastic Award Committee of Asian American Heritage Council, Director of Youth Encrichment and Senior Services (YESS), former director of Florida Symphony Youth Orchestra and the CPAs of several other non-profit organizations. Pauline has also been in the board of the Mills 50 – business organization in downtown Orlando since 2015. In October 2018, she was invited and joined the Board of Directors of United Against Poverty, Orlando, a non-profit organization with a purpose to inspire and empower people living in poverty to lift themselves and their families to economic sufficiency. Born in Hong Kong, Stephen Lau was educated in both Hong Kong and the United Kingdom. He graduated from the University of Manchester with a first class honors in Electronic and Electrical Engineering. He also received a Master’s Degree in e-Commerce Management from the Macquarie Graduate School of Management (MGSM) in Sydney, Australia. 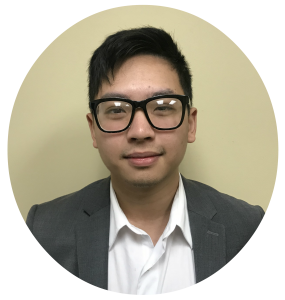 Stephen began his career with the Swire Group specialized in Engineering Management and IT system design and implementation. He has extensive experience in applying IT to manufacturing, insurance, financial and airline industries. He held senior management position in Hong Kong International Airport Authority responsible for the design and implementation of some mission critical computer systems. Having benefited from the first wave of the Internet dotcom boom, Stephen ventured out into different walks of life. From 2000 to 2002, he traveled extensively, and lived and studied in Australia to explore different areas of interest in addition to IT knowledge. Since 2008, he has focused on applying his IT knowledge and skills to support small businesses so that they can compete effectively in an increasingly competitive economic environment. From 2010 onward, he saw the importance of tax knowledge and expertise in helping and representing clients before the IRS, and therefore, he certified to be an Enrolled Agent of the IRS. As the economic recession unfolded in America, he developed a passion to provide essential financial knowledge and tools to his clients so that they can protect their families, grow their wealth, and plan for retirement. In October 2018, together with Pauline, he was invited and joined the Board of Directors of United Against Poverty, Orlando, a non-profit organization with a purpose to inspire and empower people living in poverty to lift themselves and their families to economic sufficiency. 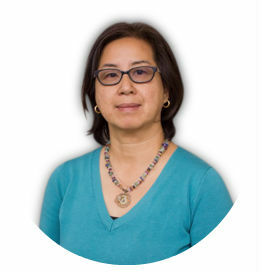 Solan Cheng was born in Hong Kong and received her higher education in Canada, Switzerland, and the United States. She graduated from the University of Massachusetts with a Bachelor’s Degree in Hospitality Management. During the course of her undergraduate studies, she spent two years at the Cesar Ritz Colleges in Switzerland. In 1995, she received her Master’s Degree in Accounting from the University of Central Florida. 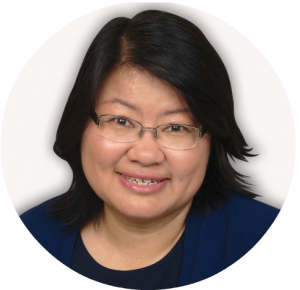 Solan has been a CPA in the State of Florida for over 20 years.Solan is fluent in English and Cantonese while conversational in Mandarin. She has been a part of Laus Consulting Services since early 2015. Graduated from University of Central Florida, she has extensive administrative, liaison and event planning experience. Her expert areas are payroll services and compliance. Stephanie graduated from the University of Central Florida, majoring in Finance and Accounting. 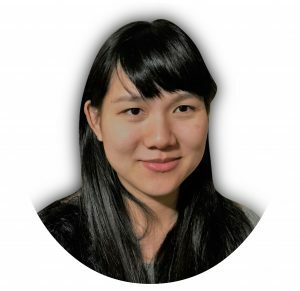 Stephanie is fluent in English, Vietnamese, Mandarin and Cantonese. Dolph graduated from the University of Central Florida with a major in Accounting. 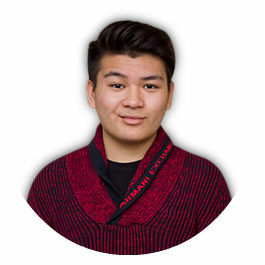 He wants to pursue professional qualifications in tax and accounting. In his free time, he likes to enjoy the outdoors, travel, and sports.